The Great Ocean Road is undoubtedly one of Australia’s most popular and scenic driving routes and natural highlights include the Twelve Apostles, London Bridge and Elephant Rock. This excellent itinerary incorporates overnight stays at a number of the coast’s charming towns and villages, each with its own unique history to share. 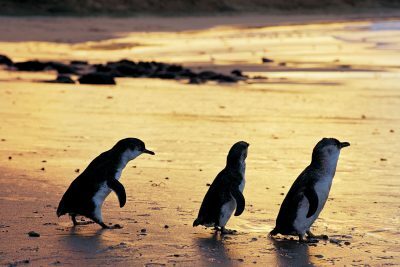 Learn about the early whaling bases and the frenzied goldrush of the 1850s, or search for the region’s current inhabitants, including wallabies and penguins. Numerous highlights await, but the greatest of these will be the breathtaking backdrop of one of the most spectacular coastal drives in the world. 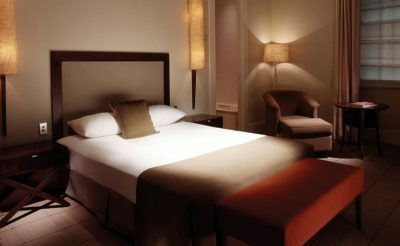 Arrive in Melbourne and make your way to your first hotel. Spend this afternoon exploring the cosmopolitan city of Melbourne, offering some great boutique shopping, numerous cafes and a thriving atmosphere that is balanced by the relaxing surrounds of Fitzroy Gardens and the Royal Botanical Gardens. 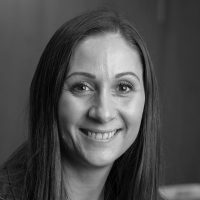 Some of the world's greatest sporting events are held here every year and the city is a real multicultural destination. Pick up your rental car and commence your drive to Ballarat. Gold was first discovered in the Ballarat area in 1851 and it is here that the world's second biggest gold nugget was found, weighing 68,956 grams. You can learn more at Sovereign Hill, where staff dress in period costume, and realistic stores and banks recreate the old gold rush days. 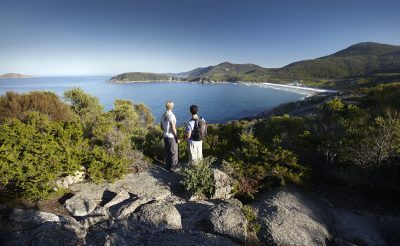 Depart Ballarat for Cape Otway via Apollo Bay, a scenic little fishing port, boasting some magnificent beaches. 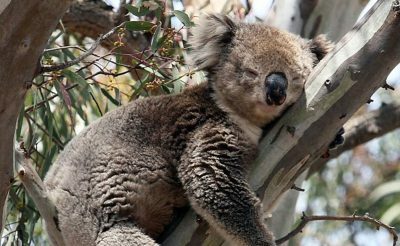 Cape Otway is an excellent base for exploring the superb rainforest of the Otway Ranges and Otway National Park, with its waterfalls and fern gullies. 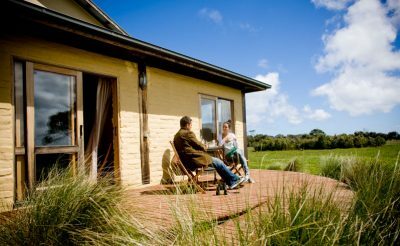 Spend your day at leisure at Cape Otway. There are two museums in town, the Bass Strait Shell Museum which features a huge display of shells from all around the world, and information on shipwrecks that have occurred off this treacherous western coastline and there is also the Historical Museum which has thousands of photographs showcasing the area's shipping history. A steep and narrow road will take you to Mariners Lookout east of town, where a short walk leads to spectacular views of the township and the coastline. Depart Cape Otway via Warrnambool along the Great Ocean Road to arrive at Port Fairy. Originally a sealing and whaling port, Warrnambool now thrives on tourism. A must for visitors is the Port Campbell National Park and the best known features - the Twelve Apostles, Loch Ard Gorge and London Bridge. For those travelling between late May and August each year, Southern Right Whales come from the Antarctic to the area known as Logans Beach Whale Nursery to give birth. This wonderful event can be witnessed from a viewing platform on the cliff top. Travelling on to Port Fairy this delightful little fishing port and seaside resort at the mouth of the Moyne River is home to many historical buildings dating back to the early 19th Century when the town was home to sealers and whalers. Drive via Portland to Mt Gambier – you may choose to detour to visit Mt Richmond National Park, or the spectacular seascapes of Cape Nelson. Mt Gambier is located on the slopes of an extinct volcano and has two famous attractions, the Blue Lake and the Cave in the centre of the city. The lake is famous for its change of colour from winter grey to intense blue in November each year. It remains blue until late March, and aside from its beauty, is the City's source of domestic water. Depart Mt. Gambier along the Princes Highway to the town of Millicent. At Millicent, take the Beachport turn off to Robe. The Port of Robe was originally founded in 1847 and gradually grew, exporting wool and horses. Nearby Little Dip Conservation Park, 4km to the south, is also well worth a visit. Today make your way to Victor Harbor, an old whaling base with much of its early history preserved at Whalers Haven Colony Museum. An old horse tram runs out to Granite Island, which has colonies of wallabies and fairy penguins. One of the best known landmarks on the south coast is Rosetta Bluff. It is a natural rock formation, which dominates the skyline just west of the town. Depart Victor Harbor via McLaren Vale and Hahndorf. If time permits you may like to travel to Mt. 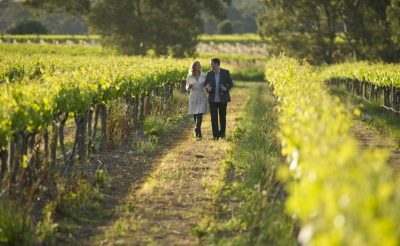 Lofty, where you can enjoy spectacular views of Adelaide, before arriving into the city. Return your rental vehicle at the depot and make your way to your final hotel. Have you ever been to a city and wondered what all the fuss was about? Or wasted time trying to find that renowned local cafe you were told of and ended up missing everything? 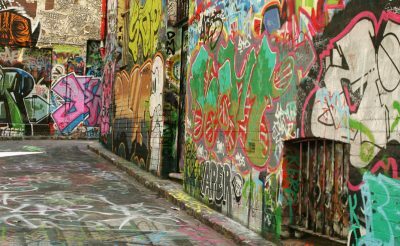 Melbourne's arcades and laneways hide many of these answers. “The Prom” as it is favourably known to locals is a haven for birders and hikers, with unspoilt white sand beaches, abundant wildlife and breath-taking scenery. 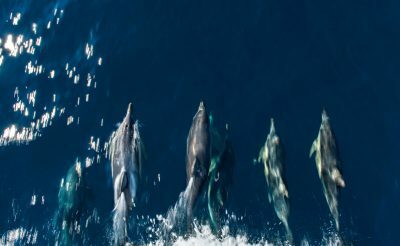 Enjoy the once in a lifetime opportunity of watching and interacting with pods of common and bottlenose dolphins as they play and frolic in their natural environment. 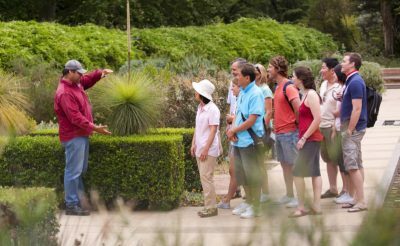 Join this award-winning Aboriginal owned and run excursion around Adelaide’s Botanical Gardens.